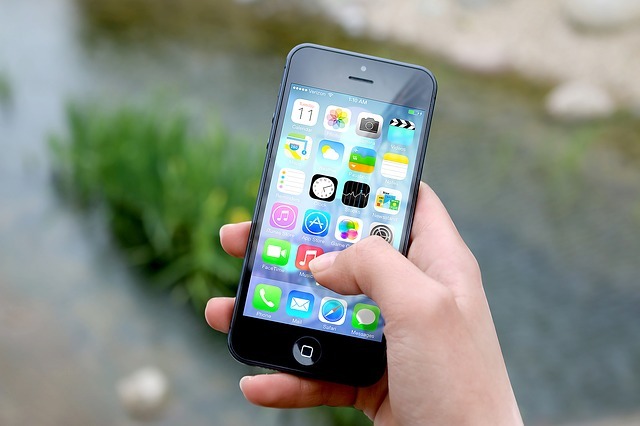 Wireless technology is constantly advancing, with companies wanting to be the first to launch new home automation products into the modern world. We love portable gadgets. We love how they can make our days that little bit easier and give us a bit more freedom, instead of being controlled by a cable constantly. Our laptops, computers and phones all connect to wireless internet, WiFi music systems and headphone are taking over the market… there’s nothing new there. But what about other appliances in our home? We are exploring which new innovative items are set to take over the technology industry. 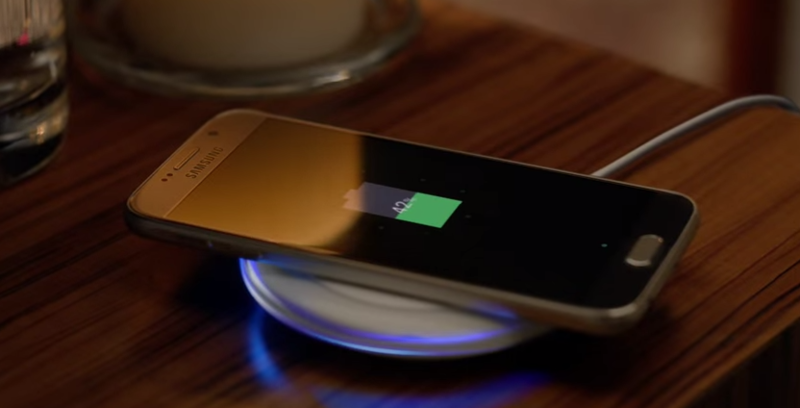 Brands like Samsung are emerging with new wireless charging pads for mobile phones. These new pads work with the built-in charging feature in phones and remove the hassle of wires or cables that become tangled up. It’s simple, discreet and very powerful. However, device compatibility will become a frustrating issue for many users as some phones (like Apple iPhones) do not yet have in-built wireless charging. But Ikea has come to the rescue for those phone users! The Swedish company have developed their own wireless charging cover that slips over your phone before you place it on one of their specially developed pieces of furniture that have in-built wireless charging pads. The wireless kettle is a recent invention from Firebox which has intrigued every lazy bone in our bodies. It’s revolutionising the way we make a cup of tea with an easy click of a button. 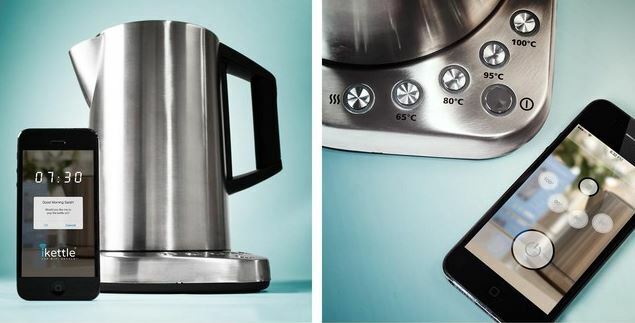 Just sync your phone up to the kettle via an app, click to boil the water, and it will keep the water warm for you until you need it. It will quickly become the gadget that everyone will want to get there hands on to make their lives easier. Just make sure you have water in the kettle to boil first. Samsung are leading the way with smart technology in the home and launched their ‘Smart Home’ campaign in the US and Korea last year. 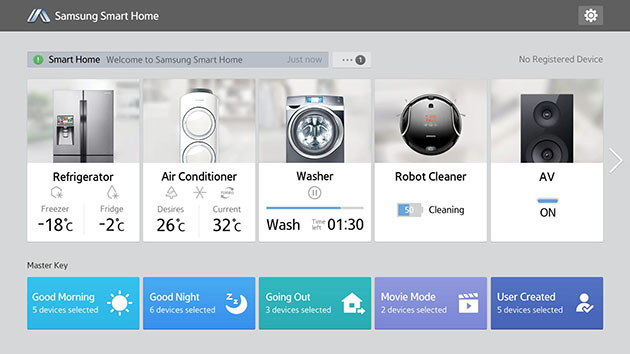 The downloadable Android app gives you control over compatible Samsung smart appliances such as their Smart Washing Machine, Refrigerator, Air Conditioning, and Robot cleaner. Once connected, you can remotely turn each item on/off, control a wash cycle, monitor temperatures on the fridge and will even tell the devices when you are going to sleep and waking up! The Smart Fridge features an 8-inch LCD touchscreen that allows you to browse the web via wifi, stream music with the built in speakers or search for new recipes to make. You can also mirror your Galaxy S5 and Note 3 straight onto the LCD display screen. 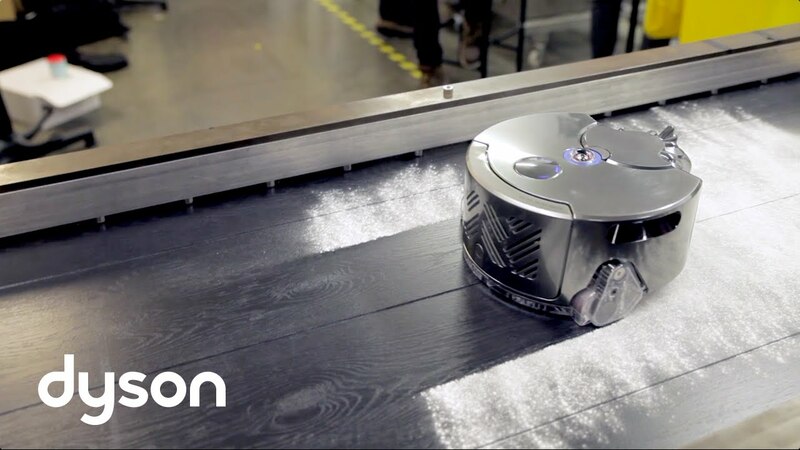 Robot vacuums are making a comeback with Samsung and Dyson leading the charge with new innovative designs. Dyson’s robot hoover syncs up with an app and allows you to control and schedule hoovers remotely. The robot uses a 360 degree panoramic camera lens to map its way around the house, cleaning each room before returning to its docking station to charge. It hasn’t quire conquered stairs yet though. The Dyson 360 Eye Robotic Hoover is expected for release in the UK this year. Google bought Nest Labs and has launched Nest Thermomstat that will give you more control over how you heat and power your home, allow you to monitor your energy usage and ultimately help you save money on your household bills. It remembers the temperatures that you prefer, in order to create a personalised schedule and eliminates the need for a programmer. 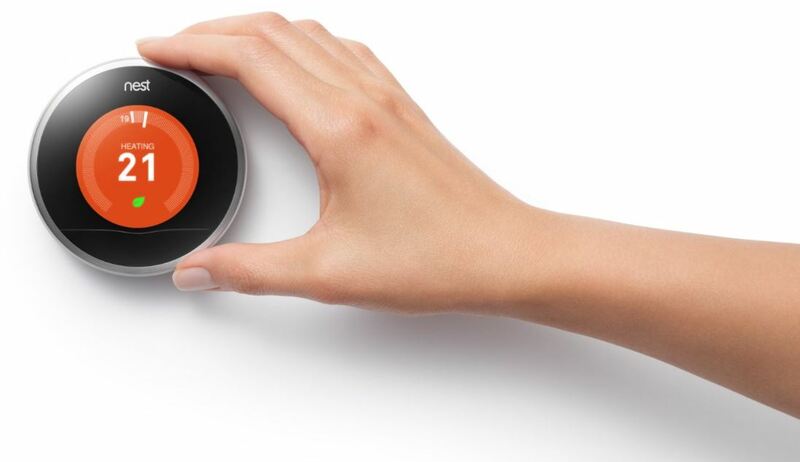 If you’re going away, Nest Thermostat will automatically turn to Auto-Away mode, which uses an energy efficient temperature. It also works with Nest Protect, a product that can sense smoke or CO, which will send a message to the Thermostat and shut off the heating system to keep the fire from spreading. Very clever technology. 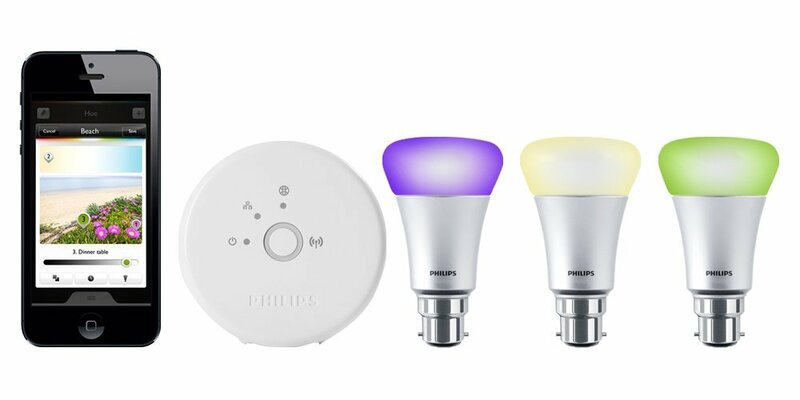 Philips is the first to take the jump into a wireless lighting world, with their new package that comes with LED energy efficient bulbs, a wifi bridge and a mobile app to give you full control of the lighting. With their starter park, you can control lights wirelessly, remotely wherever in the world you may be and schedule times for them to turn on/off and even change the colour of them. Security of your home is an important issue for many people and home automation cameras have made it even easier to manage and control your home. They provide a simple way to check in on your home when you’re away. With home automation security cameras, they connect to your home network and run off your broadband internet connection and are set up quickly and efficiently, linking to a device of your choosing. Today, it’s easy to fit your home with security systems and cameras as a DIY job, instead of mixing up wires and cables all over the house. Other wireless gadgets to look into: Radio linked smoke alarms, outdoor sprinklers, keyless door locks. bluetooth headphones and speakers. Want more wireless gadgets? Then take a look at these top 5 home security gadgets!